Congratulations! You have made it most of the way through your college application process and the stress of your junior year is behind you. It can be very tempting to settle in for the “senior slump” or catch a bad case of “senioritis” at this point, but your work is not yet over! The pace does slow down a bit for senior year, but it should not come to a grinding halt. Read on to learn about the things you need to remember to complete during senior year! 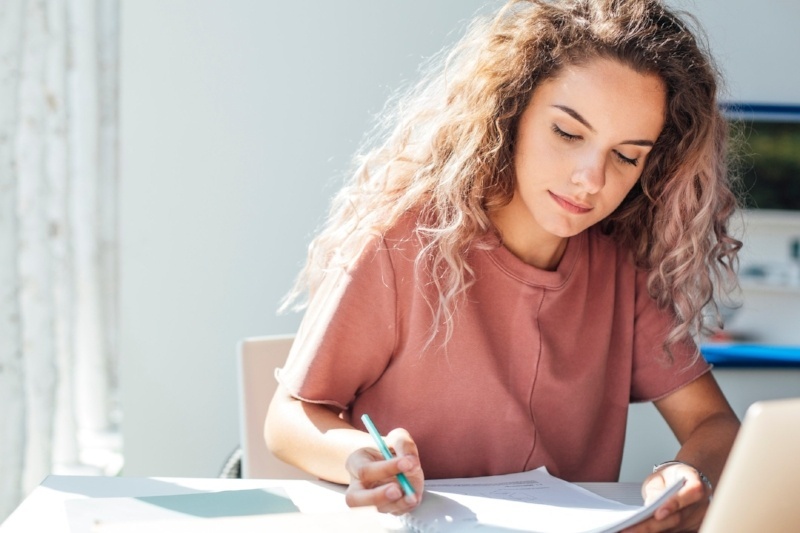 Colleges are still looking at your grades, and believe it or not, it is important to maintain a high GPA throughout your senior year, even after being accepted to a college. Colleges do have the prerogative to rescind their acceptance decision if they see a steep decline in GPA. You probably spent most of your junior thinking about scheduling your SAT/ACT, but don't forget to pay attention to the deadlines and actually schedule to take it! The night before the test, make sure to get a good nights sleep but also to pack your bag for the following day. Equally important are the things you should absolutely not bring to the test including: a cell phone, laptop, other technology, and notes/cheat sheets. Looking for financial aid? Be sure to make filling out the FAFSA a priority, which you can do on October 1. FAFSA stands for the Free Application For Federal Student Aid. It is a program run by the U.S. Department of Education and is the largest provider of student financial aid in the nation. The federal government annually provides $120 billion dollars in federal student aid. Aid is distributed based on financial need, as determined by the application. It's important to prepare for the interview by reviewing potential interview questions! Throughout your high school years, you have been building your college resume through your academic, extracurricular, and social accomplishments. Now is the time to review it, polish it, and make sure it is ready to send off to colleges. By the way, each school will have its own requirements: Some may require letters of recommendation, application essays, a resume, an interview, a short answer response, or a combination of these and others. Make sure you double check that you have all the necessary materials and are certain of the application deadline, as submitting a late or incomplete application can often disqualify you. To move away from home and live on your own will require lots of planning and packing. 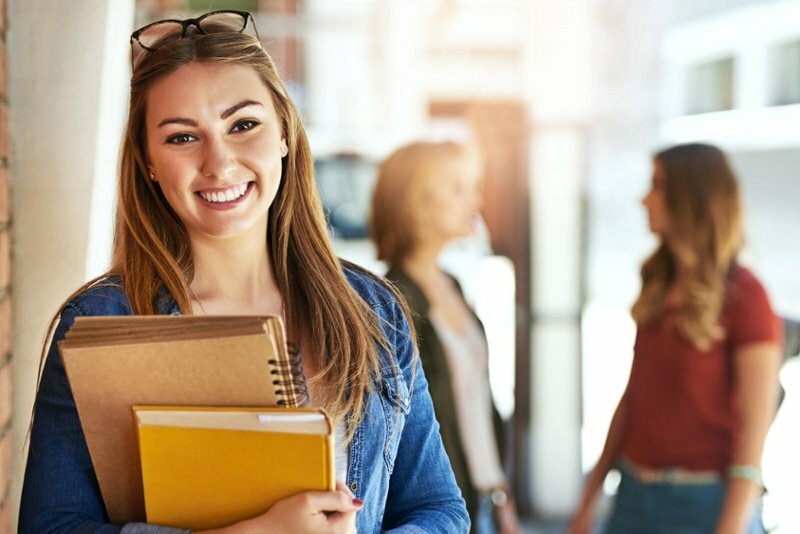 Depending on your unique situation, your list could look slightly different, but consider these categories of necessities for your freshman year in college. Before packing your things, be sure to check with your school for lists of suggested items, prohibited items, and items that will be provided for you. Being admitted to a college of your choice is a big deal and has required a great amount of hard work. In all the excitement and anticipation of moving on to this next stage of your life, take a moment to pause and congratulate yourself for your accomplishments, and thank the people who helped you get there. But don't forget that you still have responsibilities as you finish up high school. Make the transition to college just a little easier on yourself by keeping track of your last few responsibilities as a high school senior!